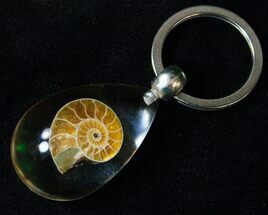 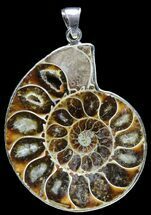 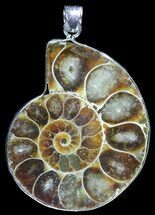 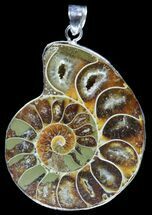 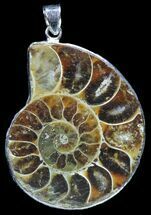 We offer a wide variety of ammonite pendants for sale and other fossil jewelry featuring real, 110 million year old cut and polished ammonite fossils. 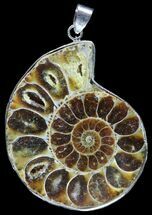 These ammonites are mined in Madagascar, and are some of the most visually striking in the world. 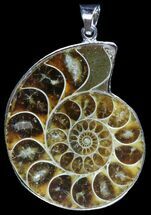 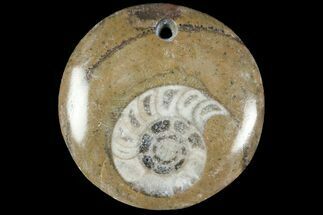 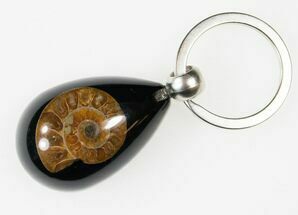 We also provide a large selection of ammonite fossils for sale from around the world in both natural and polished styles.